Top-tier models featuring built-in GPS, Wi-Fi and BlackVue’s exclusive Cloud capabilities. 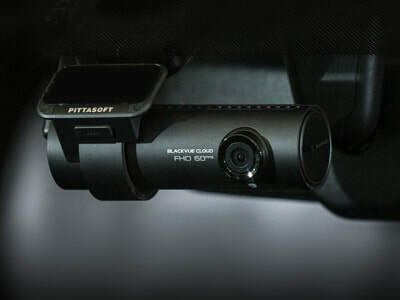 The ultimate Cloud dashcam with Dual Full HD Sony STARVIS™ CMOS Sensors for great low-light capability and up to 60 frames per second with reduced motion blur. 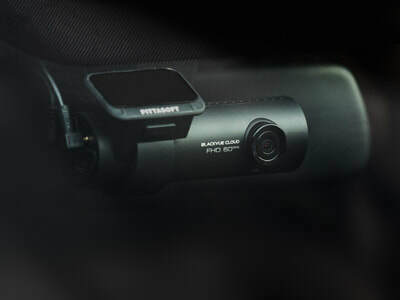 Full HD / 60FPS with Sony STARVIS™ CMOS sensor and Cloud connectivity to give you the best single-channel BlackVue dashcam to date. 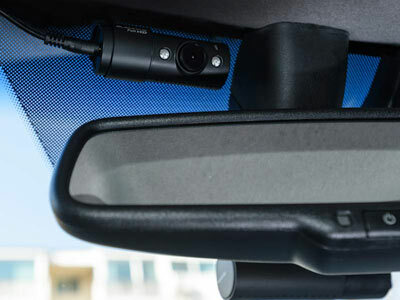 ​Need a dashcam to secure your vehicle’s interior? The DR650S-2CH IR with infrared interior camera is for you. The best dashcam for heavy vehicle protection. 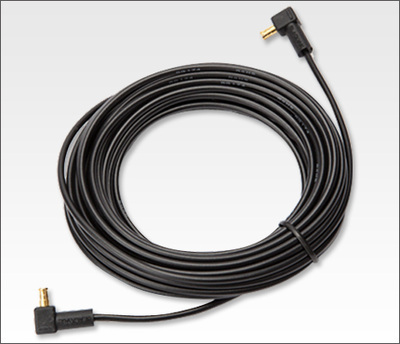 Includes a sturdy, waterproof and IR-enabled rear camera and up to 20-meter cable. 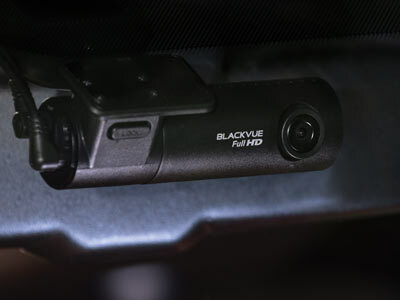 Simple Dashcams with built-in Wi-Fi for easy connectivity with the BlackVue App. 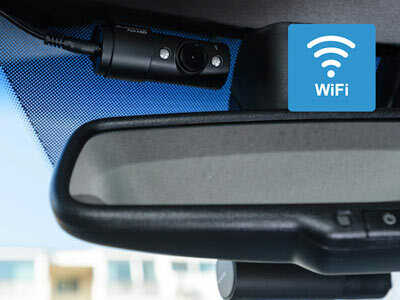 The dual-channel Full HD WiFi dashcam with Sony Starvis Image Full HD front and interior protection. Front Sony STARVIS™ sensor, interior infrared camera and Wi-Fi. Full HD 1080p 60FPS recording with Sony STARVIS™ sensor and Wi-Fi for BlackVue App Compatibility. All about simplicity. Set and forget…and drive safe. Get front and rear protection with this Dual Full HD compact dashcam with Sony STARVIS™ image sensor for great low-light performance. 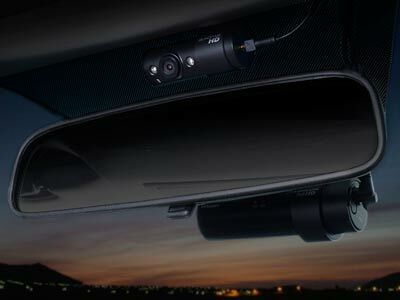 Monitor everything in front and inside of your vehicle in Full HD. With front Sony STARVIS™ sensor and interior infrared camera. Full HD 1080p 60FPS recording and STARVIS™ sensor for low-light clarity: a great combination in a simple single-channel dashcam. All about simplicity with touch screen. Set and forget…and drive safe. 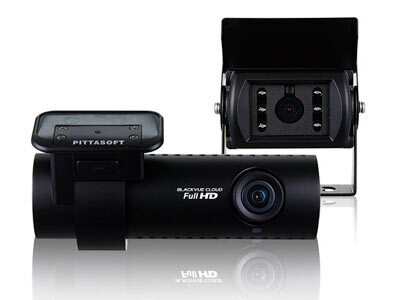 Dual Channel Full HD (Front + Rear) LCD Dashcam. Excellent image quality and low-light performance with the Sony STARVIS™ Sensor. 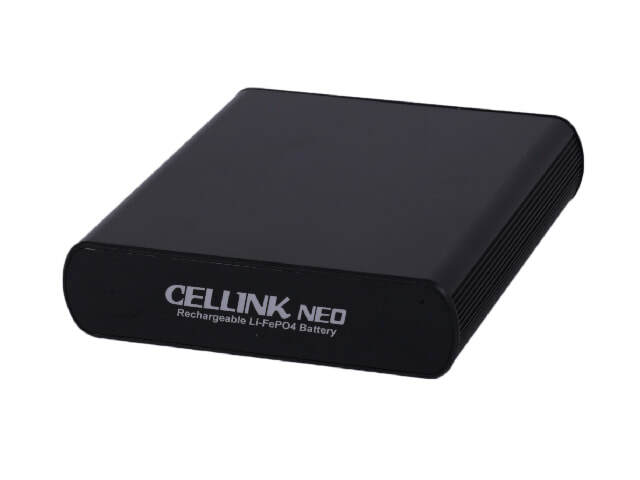 The Cellink battery is the safest rechargeable to power up BlackVue dashcam during parking mode with a peace of mind. 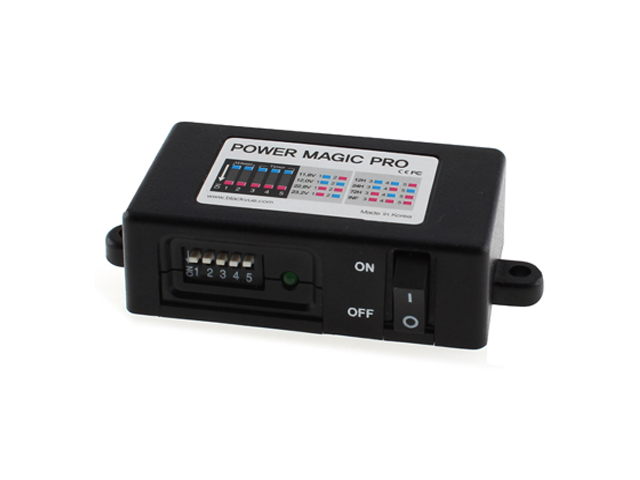 The Power Magic Pro is a hardwiring kit that lets you enjoy BlackVue’s Parking Mode by tapping power from your car battery. 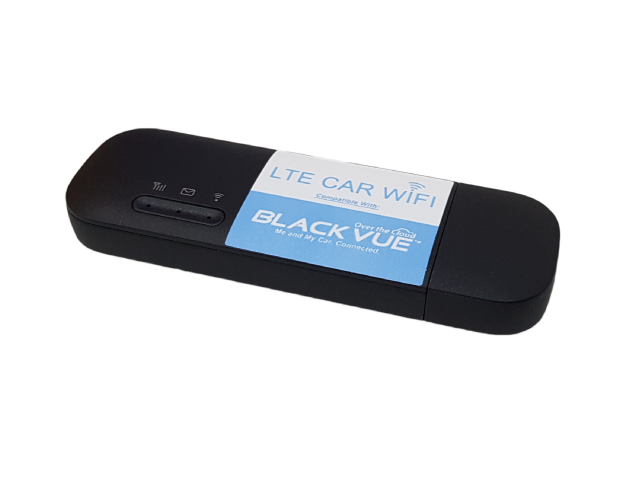 The Car WiFi Kit consists of 4G/ LTE mobile router and car power supply kit made compatible for BlackVue Over the Cloud. 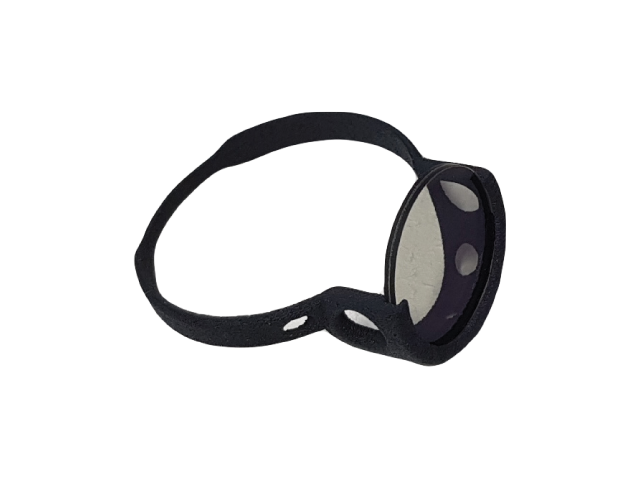 Reduced glare and reflections with improvements in clarity and focusing. Stylish and easy to install. 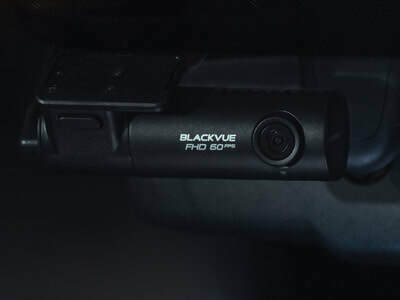 Protect the BlackVue simple dashcam from unwanted access to the microSD card and the power/ rear cam cables with improved design and affordable way. Protect your BlackVue DR650S/ DR750S/ DR900S Series dashcams from unwanted access to the microSD card and the power / rear cam cables. 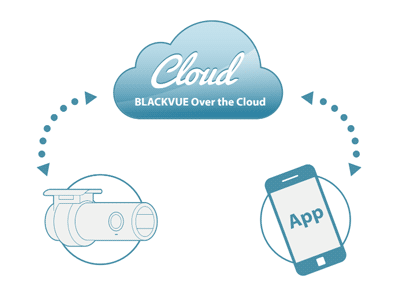 Unlock the full potential of your Cloud-compatible BlackVue and enjoy remote Live View, Push Notifications, file backup, etc. 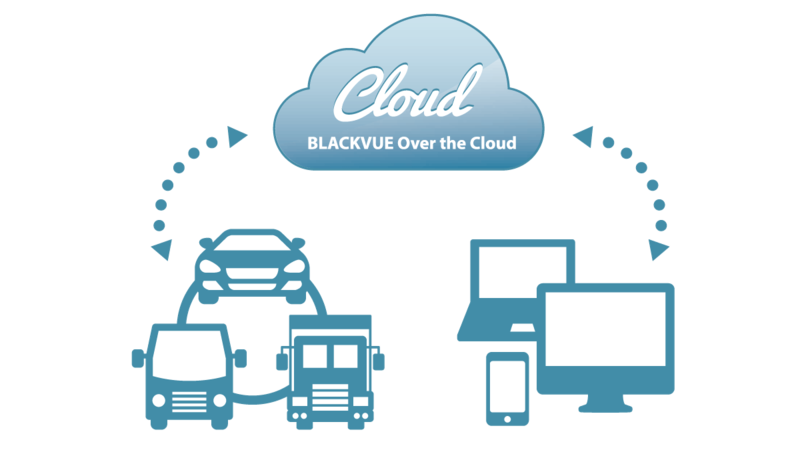 A Cloud service adapted to the needs of businesses with fleets of all sizes. 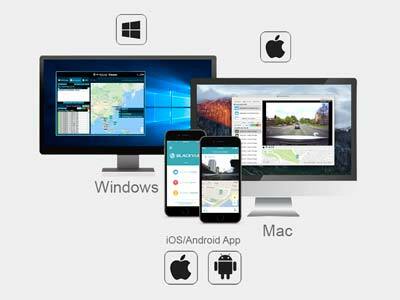 Unlimited Live View, up to 100 dashcams per account, and more. 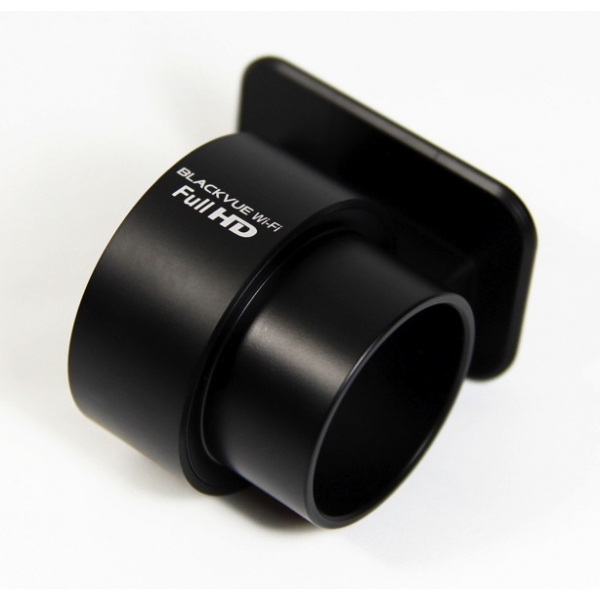 BlackVue is the equipment, that records high quality videos and audio in a compact cylindrical body. 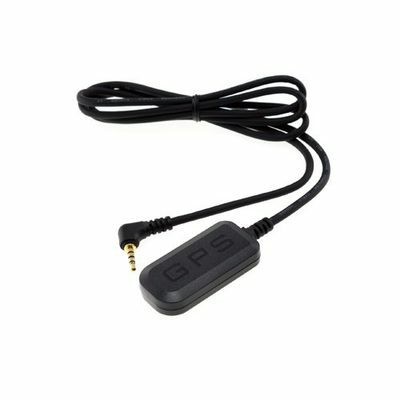 It has 3 axis built in G sensors and some models are equipped with GPS. 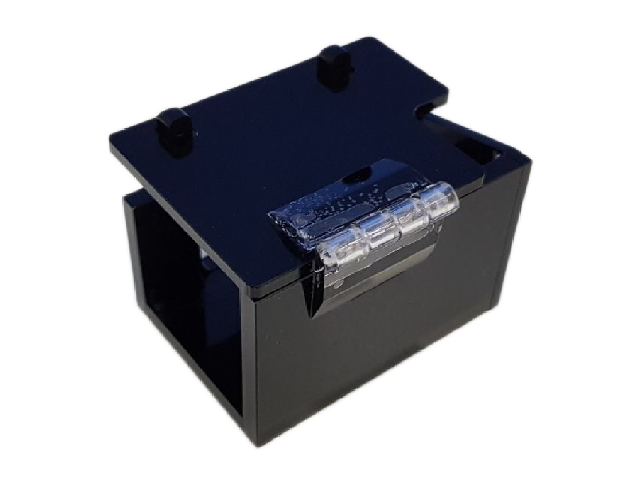 Black Vue Car Video Camera Recorder is normally fixed brilliantly on the back side of rear view mirror and it exhibits its efficiency by offering crystal clear video of the things that take place in front of your car. 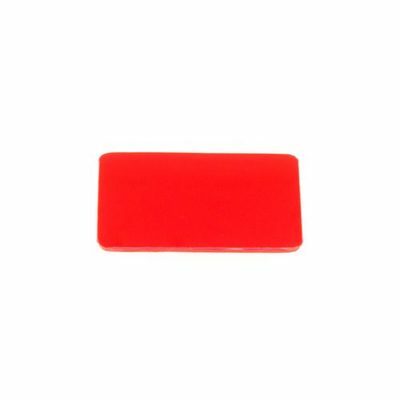 It is also an important device that works as a surveillance camera while the car is parked. It is becoming the most necessary equipment for automobiles now-a-days and used by motorists to make themselves free from any mishap or several other purposes. It is also known as Vehicle Drive Recorder that reflects the use of advanced technology. 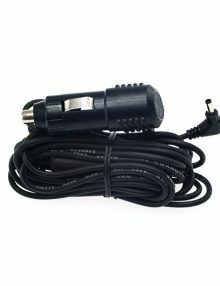 Another common name is so called Car DVR camera recorder, but Black Vue is not just a common car camera recorder but it has more unique and enhanced features to offer that makes it a popular choice here.